The 12th edition of the Indian Premier League (IPL) is set to kick off on March 23rd with the opener set to take place between CSK and RCB at the MA Chidambaram Stadium. This season is most likely to be a tad less entertaining due to the unavailability of a few overseas stars owing to the World Cup but the intensity is the same nevertheless. The teams and the coaching staff wasted no time in the off-season and worked hard to get their team combination right for the next season and there was a lot of action in the trading phase. The auction too was a bit low-key, but had a few surprises in store for fans and the Rajasthan Royals gave people another reason to troll them when they bought last season's big-money flop Jaydev Unadkat for the huge price of INR 8.4 Crore again. On that note, let's take a look at the bowling attacks of the 8 teams and rate them. The Rajasthan Royals seem to be the weakest side on paper and despite possessing few good bowling options in their side, they are no match for the bowling attacks of the other teams. Their overseas mainstays are Jofra Archer and Ben Stokes and both of them will depart for England's WC preparations and this leaves them seriously understaffed on the pace front. 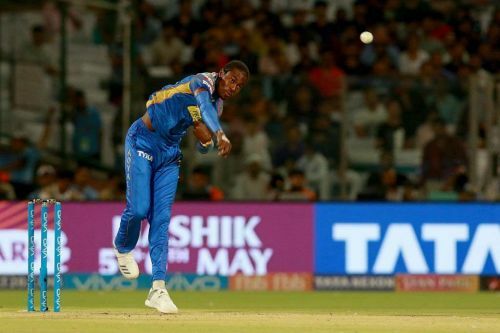 While Oshane Thomas has been taking wickets, he is too expensive and it remains to be seen if he can curb those loose balls which he frequently bowls. 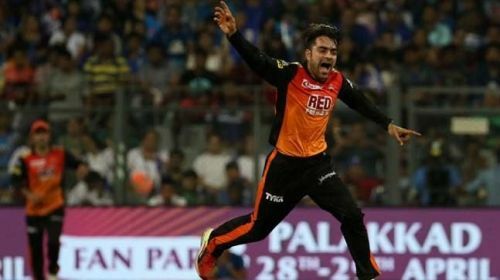 Unadkat and Dhawal Kulkarni are their other pace options and while the latter hasn't had a promising domestic season, Unadkat's hefty price tag might weigh him down even this season and even if he performs, he has no backup. As for their spinners, they have two solid options in Krishnappa Gowtham and Shreyas Gopal but neither of them have played international cricket and are sub-standard when compared to other bowling attacks. Ish Sodhi might play an important role and he's one quality player who the side must use. Ashton Turner and Liam Livingstone are also handy with the ball but overall, their bowling attack lacks the bite or the depth to pose much threat to the other teams.